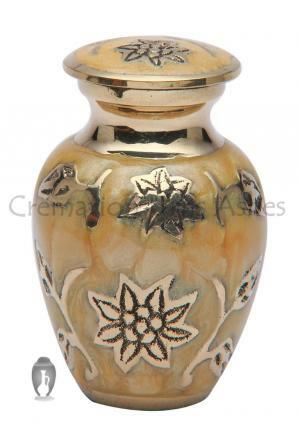 When you have lost someone dear to you, the pain of bereavement can linger for a long time. 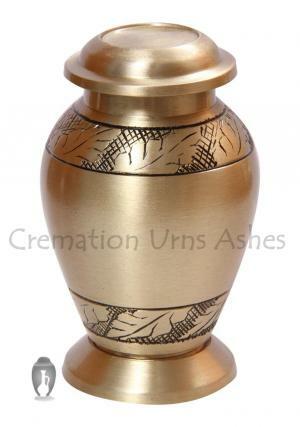 A cremation urn is a good means of somewhat deadening the pain which is felt. 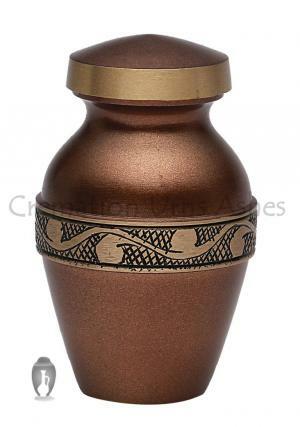 Cremation urns come in different shapes and sizes and with different colours . 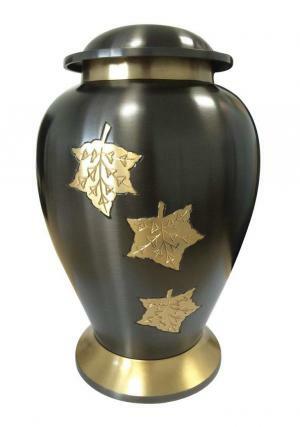 One very popular theme in cremation urns is leaf urns. 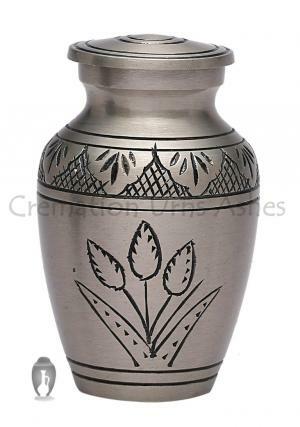 This is especially suitable if the departed soul was a lover of nature. 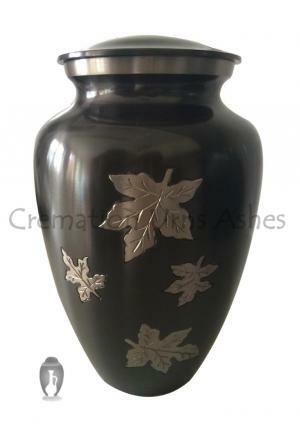 These urns for ashes are shaped like leaves or they have patterns of leaves painted, etched or engraved on them. 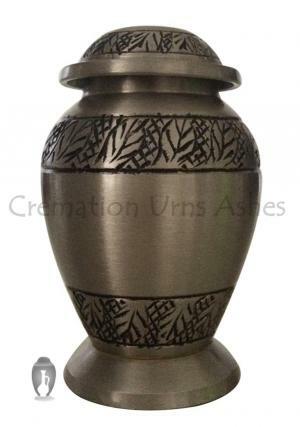 You can put a portion of the cremation ashes in the urn, the quantity depending on the size of the urn. 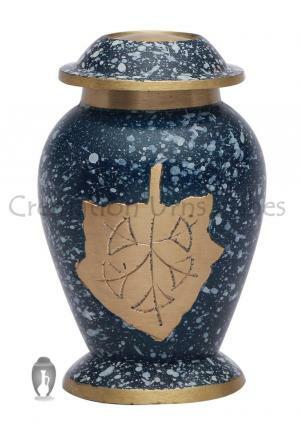 You can also add a few keepsake items to it, such as a lock of hair. 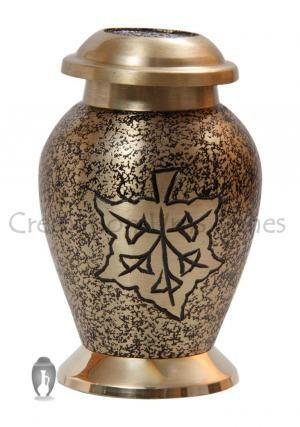 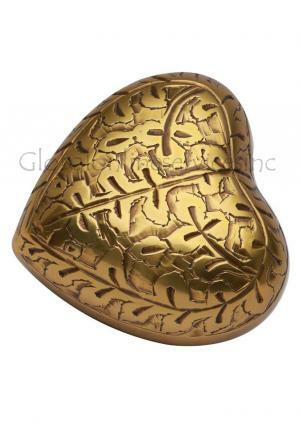 If you buy keepsake cremation leaf urns, these can be presented to relatives and close friends. 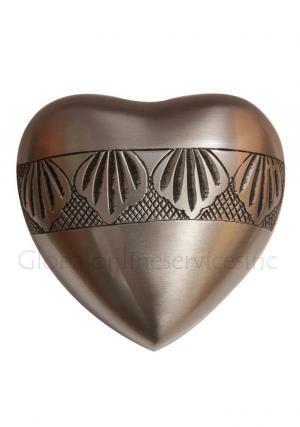 They are bound to appreciate this special gift that you give to them. 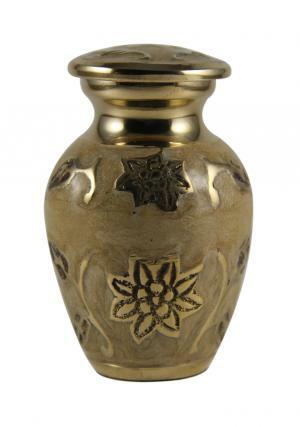 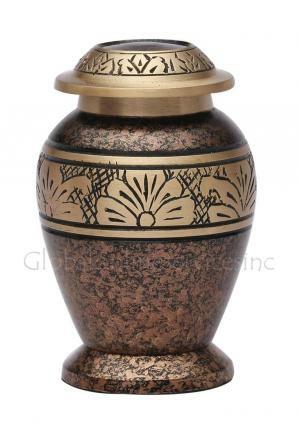 These urns will also look attractive if place them at prominent locations at your home. 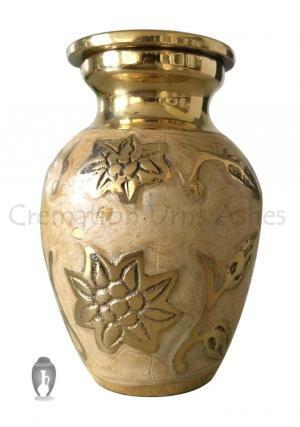 Although our urns come in different shapes and colours, the base material is brass, and we use the best quality of brass available. 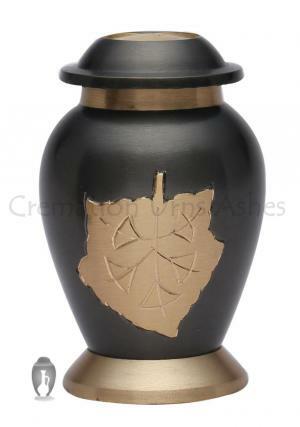 If you visit our website, you will be able to see for yourself, what an amazing range of leaf urns that we have to offer. 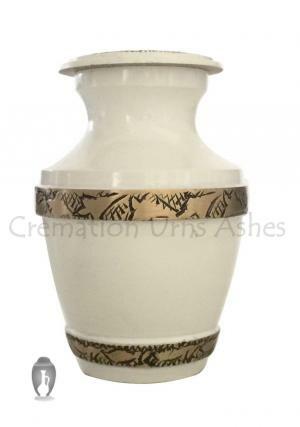 You can choose your urn and make a payment, availing of the special offers and discounts that we give. 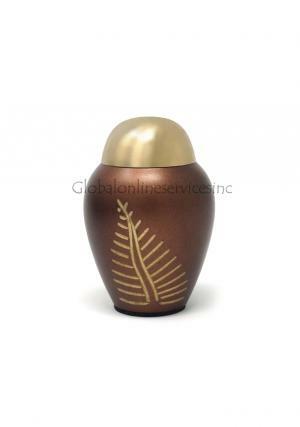 Once you try our products, you will realize why our memorial urns are considered to be the best in the market.